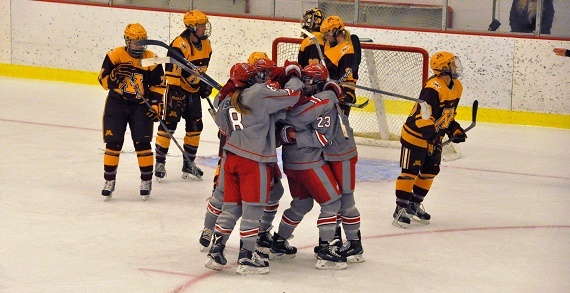 Come out and support your Ohio State Women’s Ice Hockey team as they host the Bemidji State on Friday and Saturday. Saturday afternoon the puck drops at 3:07 p.m. FREE admission and parking for all fans! Children and families of all ages are welcome to a FREE post-game skate on the rink that The Ohio State Women’s Ice Hockey teams plays on each home game! Skate rentals are $3! Come be part of the fun! Go Bucks!